Buildings can favor function over form, or be a feast for the eyes, or both, but in some cases the form seems to be intended not to give architects and architecture fans shiver or delight, but shivers of a different kind. To put it simply, some buildings in the world are creepy, so much that many would prefer to sleep without a roof over their head rather than spend the night in these monstrous structures. 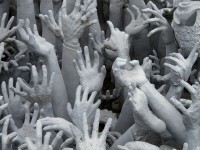 Whether the creepy factor was an accident or an attempt to instill awe in onlookers and residents is a matter of debate. What’s certain is that some of the spookiest buildings in the world can easily become nightmare fodder for those with impressionable imaginations. 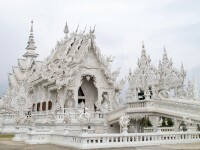 Thailand’s many traditional, ornate and colorful temples are timeless tourist attractions, and Wat Rong Khun, while definitely ornate, is a far cry from the temples one is used to seeing in Thailand. The iconic temple is unconventional to say the least – blindingly white, impossibly intricate, and more than a bit unsettling. In addition to depictions of elephant tusks and countless human hands that look like they’re trying to grab you when crossing the bridge to the temple, there is more weird imaginary that incorporates the Predator, Batman, Spiderman and even…Keanu Reeves. Few foreigners get the chance to visit Pyongyang, but those who do can’t miss the looming, menacing shape of Ryugyong Hotel, which looks anything but hospitable. 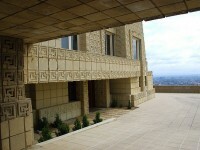 The 105 building has been under construction for decades, and even today the interior is unfinished. Although the name of the hotel translates to ‘capital of willows’, there is nothing willowy or pleasant about the jagged, spiky building that is slightly reminiscent of an evil mountain in stories. 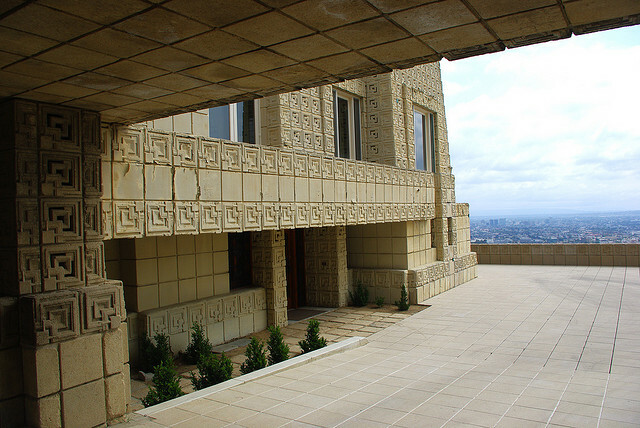 Ennis House is probably the most disquieting of Frank Lloyd Wright’s works, and at first sight it might look more like an elaborate mausoleum rather than a house. The strange look of the building is caused by the interlocking concrete blocks inspired by meso-American art. Plus, several spooky films have used the house as a filming site, like the House on Haunted Hill or Twin Peaks. The looks of the Metropolitan Correctional Center are fitting for its purpose, and it is almost certain that this building will never win any prizes for beauty. Some have described the tall building with its slit-like windows as a ‘pillar of doom’. The MCC is definitely no tourist attraction, but morbidely curious travelers passing through Chicago might want to take a look at it – on the outside. 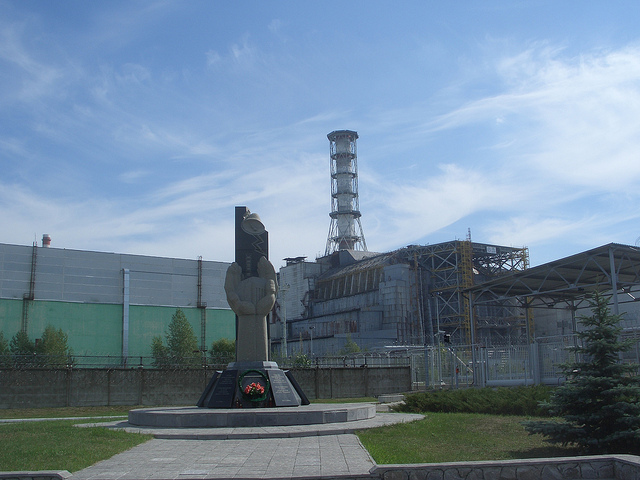 The Chernobyl Reactor was most definitely not built to appeal to anyone’s aesthetic sensibilities, and it wasn’t a terribly pretty sight even before the terrible disaster in 1986. 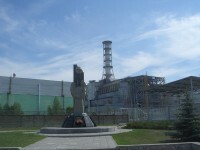 Today, the reactor and the town where the workers lived are completely abandoned, and most of the residents’ possessions are still scattered around. 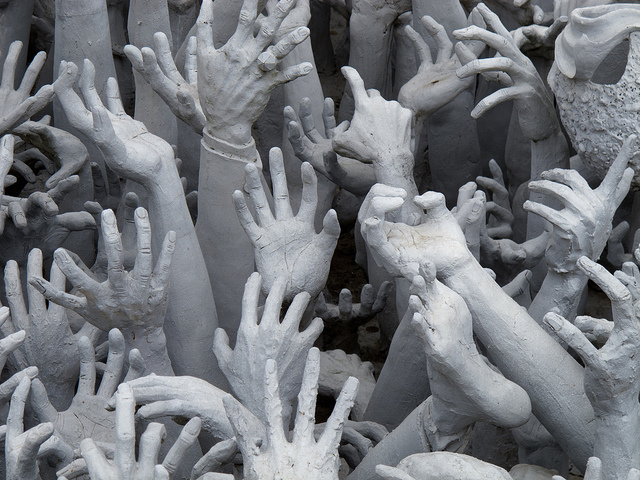 There are several tour agencies that can take you to the scene of the disaster.